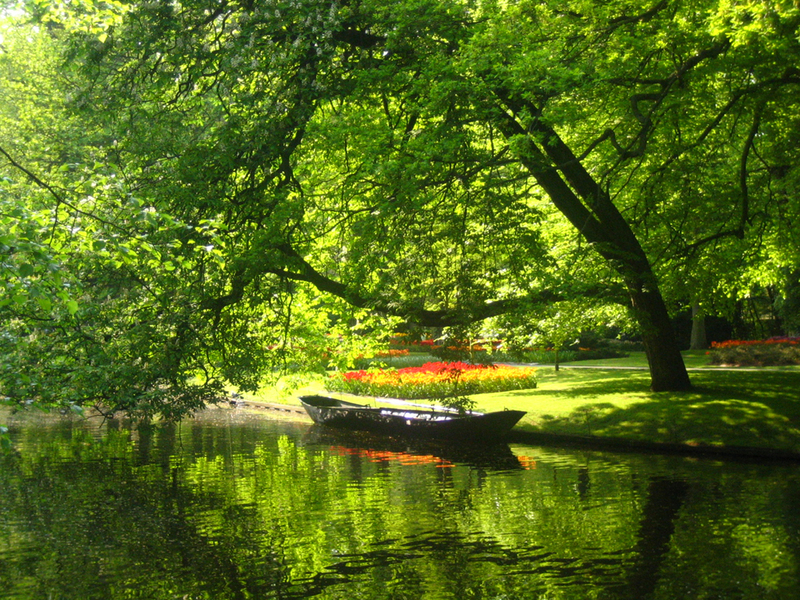 There are many photo moments...believe me! 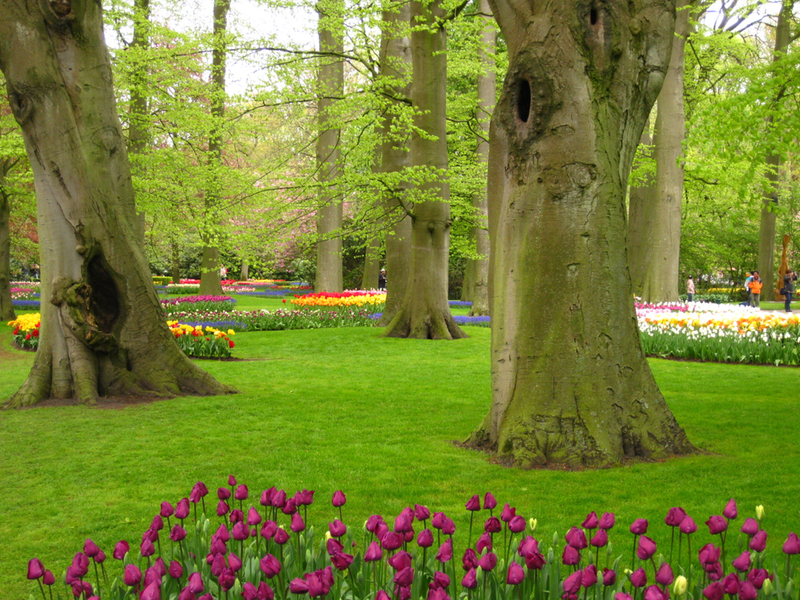 Actually Keukenhof is more than just a Tulip Festival. 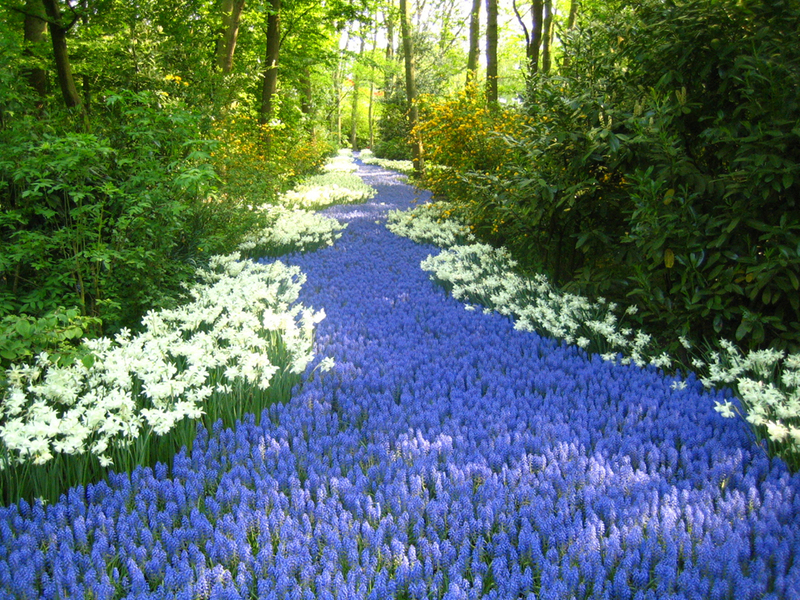 This spring garden features more than seven million varieties of bulbous plants. 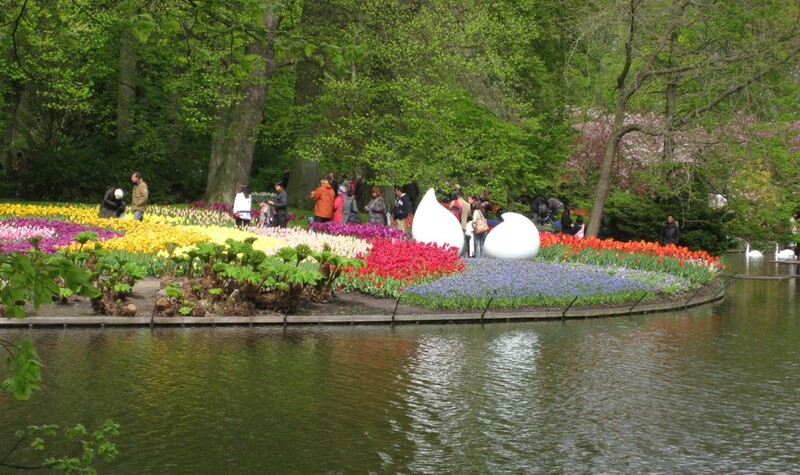 If the weather participates well, they bloom over the eight week period that Keukenhof is open. 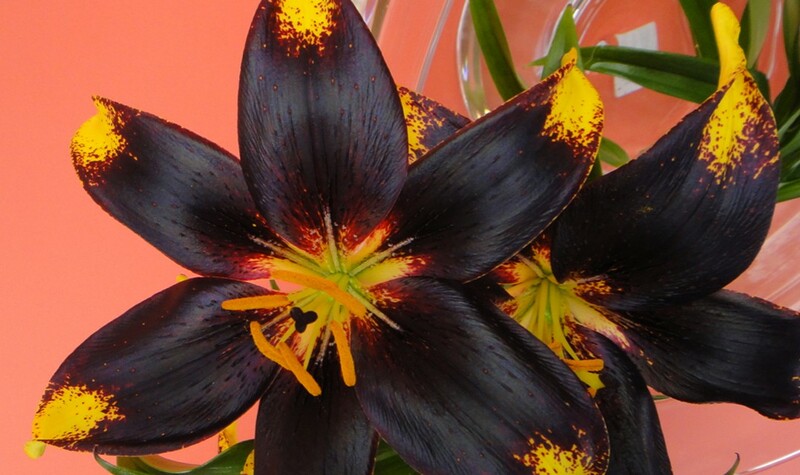 This provides for spectacular gardens and views, that can change in matters of weeks. 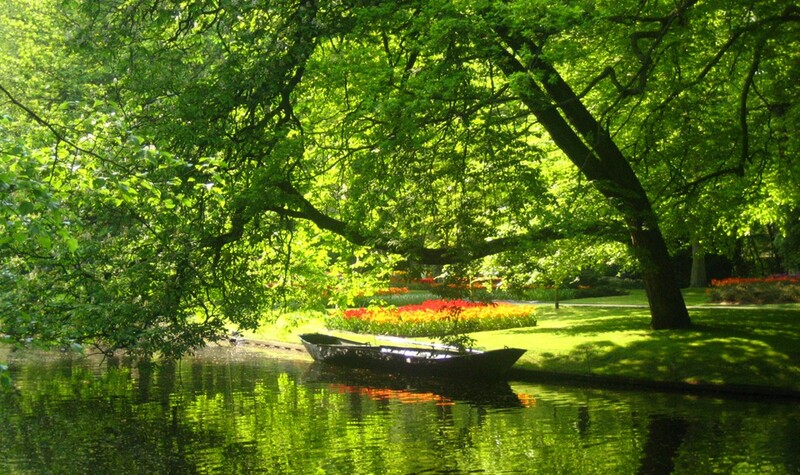 I love walking through the old, romantic garden where the flowers flourish amongst beautiful trees and ponds. 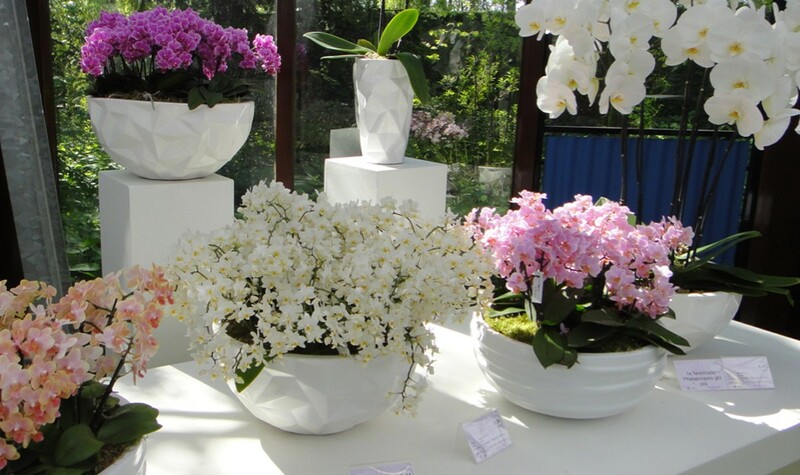 Besides being one of the most popular spring events in the Netherlands, Keukenhof is also the platform for the Dutch floricultural sector to showcase their expertise and products. 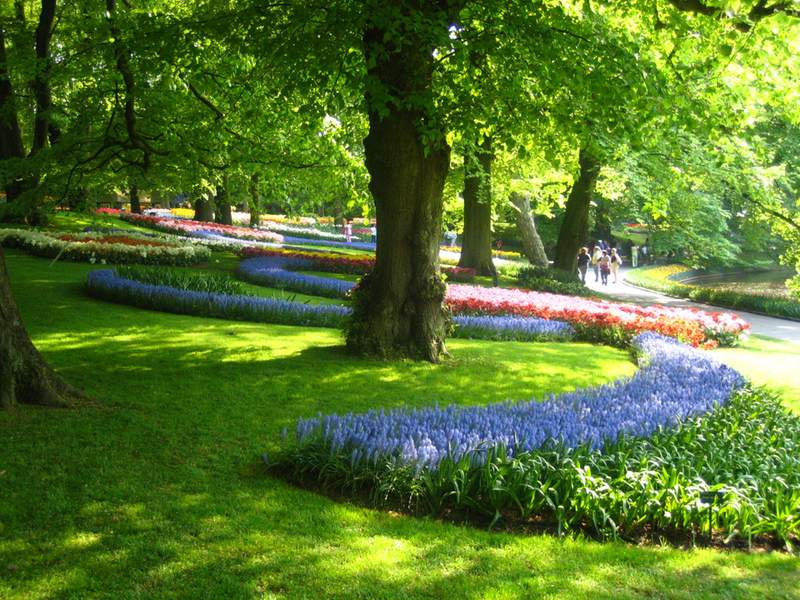 This most beautiful spring garden in the world, covers well over 32 hectares and opens every year from March until May. 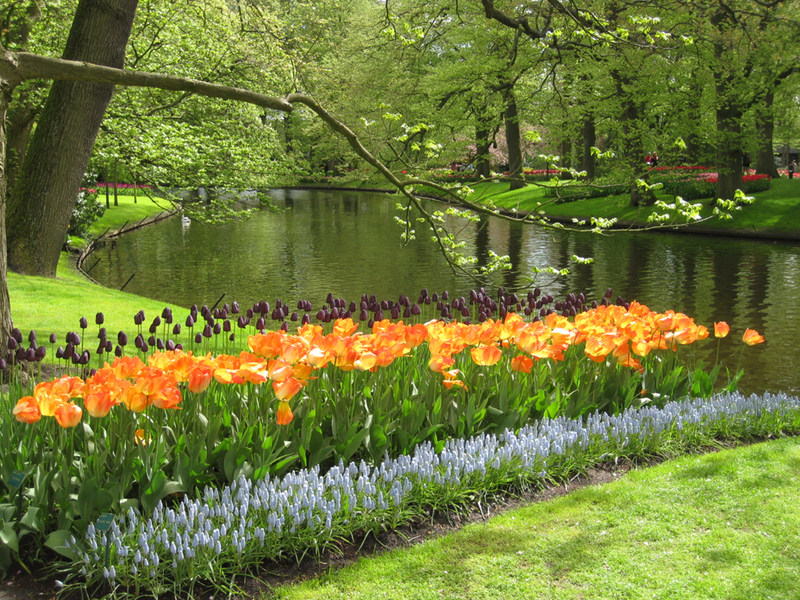 Keukenhof (Kitchen Garden) originates in the 15th century when Countess Jacqueline of Bavaria, Jacoba van Beieren, gathered fruit and vegetables for the kitchen of Teylingen Castle. 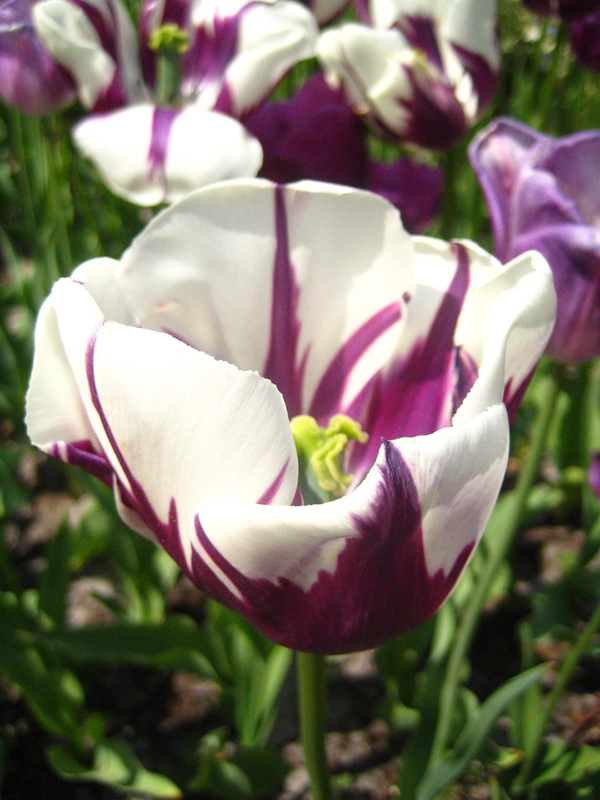 In 1949 a group of flower bulb exporters came up with a plan to use the estate for a permanent exhibition of spring-flowering bulbs. 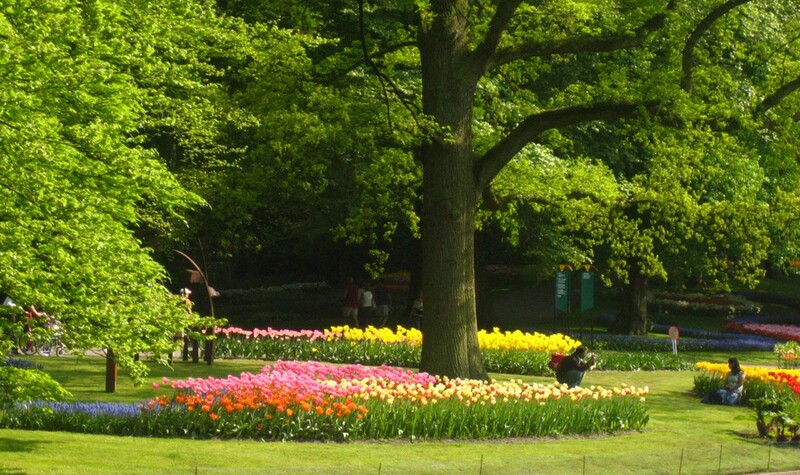 Marking the birth of Keukenhof as a spring park. 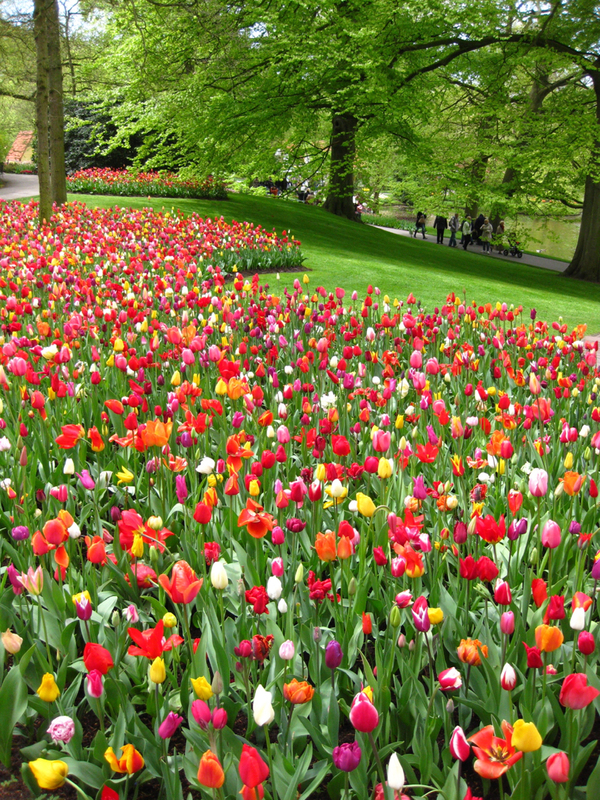 Keukenhof – also referred to as the Dutch Tulip Festival; even though that is not completely correct – displays an unprecedented wealth of spectacular floral displays, planted in endless varieties. 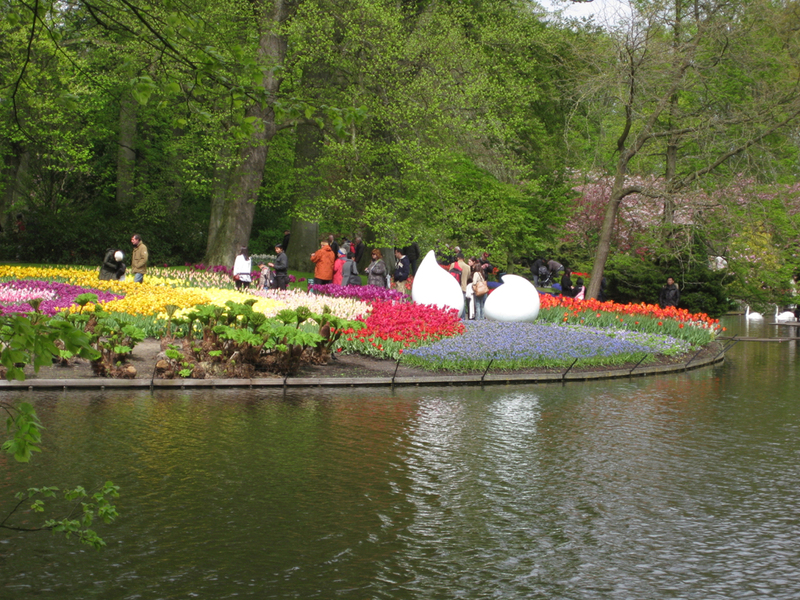 The fields of flowers in the old as well as the new part of the park, alternate with works of art. 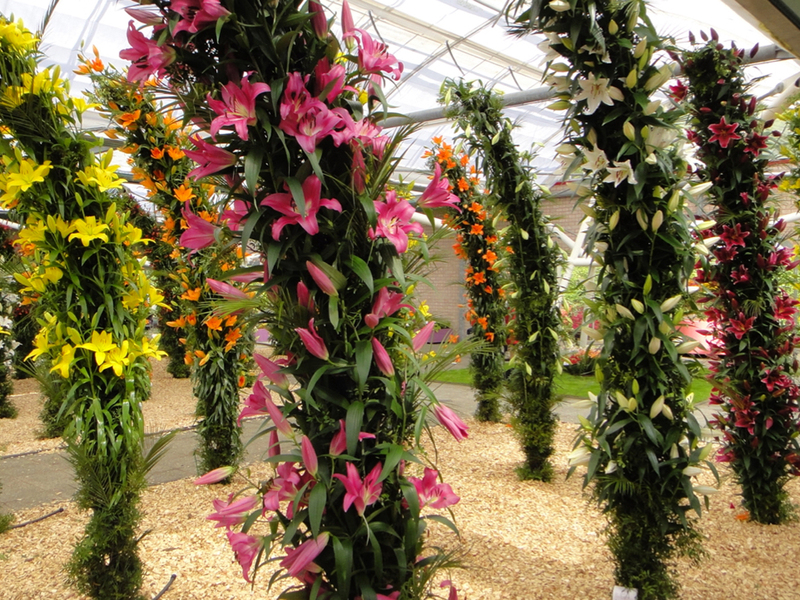 Flowering bulbous plants are on display – indoor as well as outdoor. 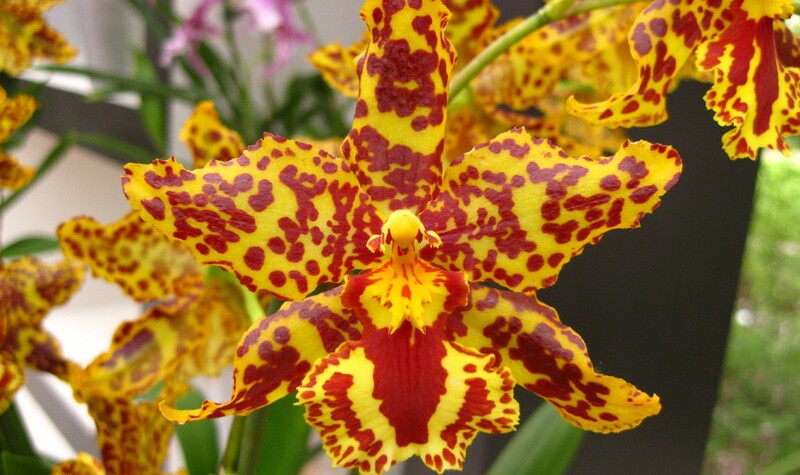 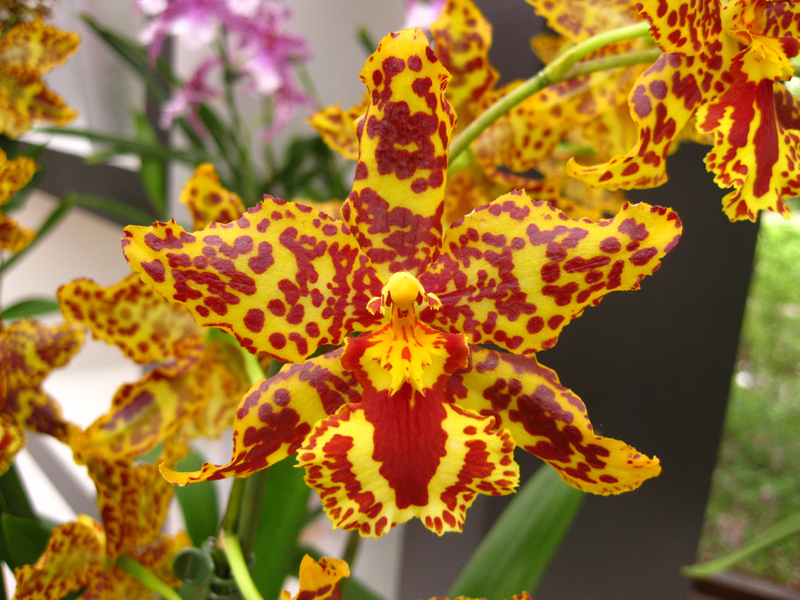 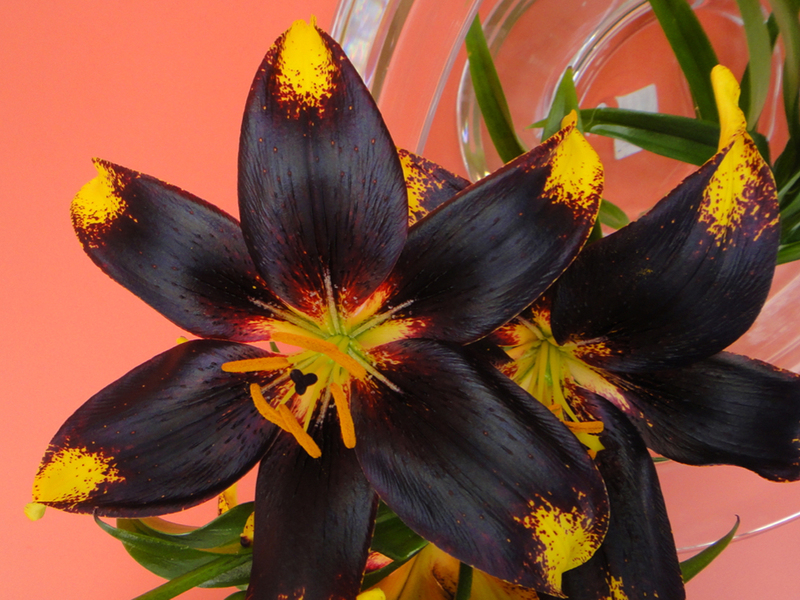 During the eight weeks there are several contests for the industry, such as the orchid contest and lily contest. 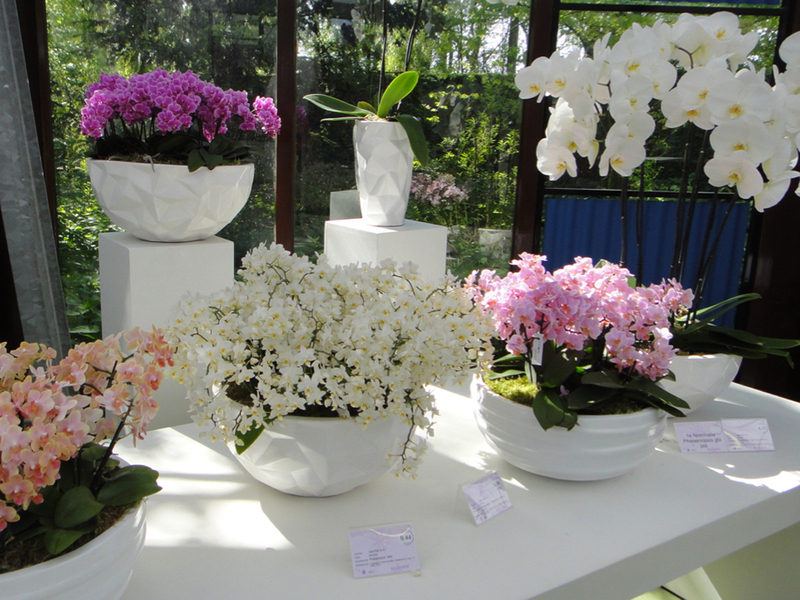 These are also shown to the public. 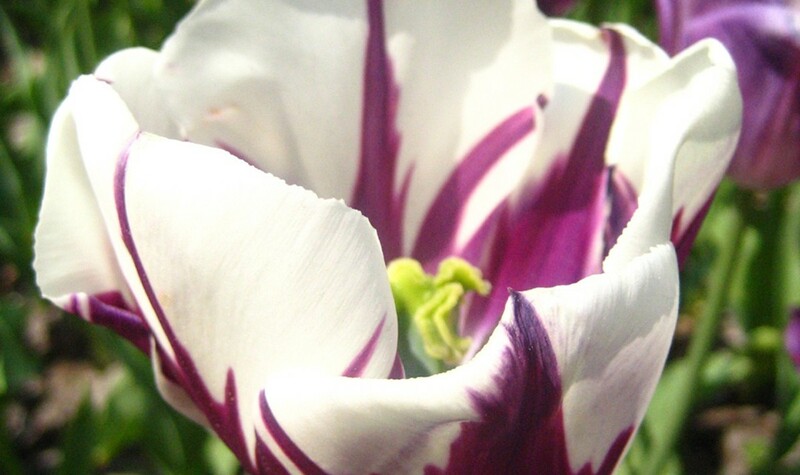 As said there is more to see than tulips, although they are quite dominantly present and can be seen in spectacular varieties. 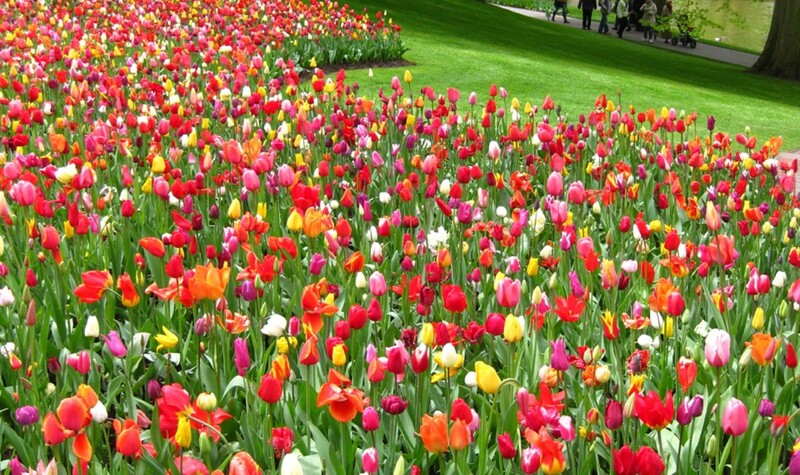 Besides the beautiful tulips, orchids and lilies, you can admire hyacinths, amaryllises, daffodils, freesias and even roses. 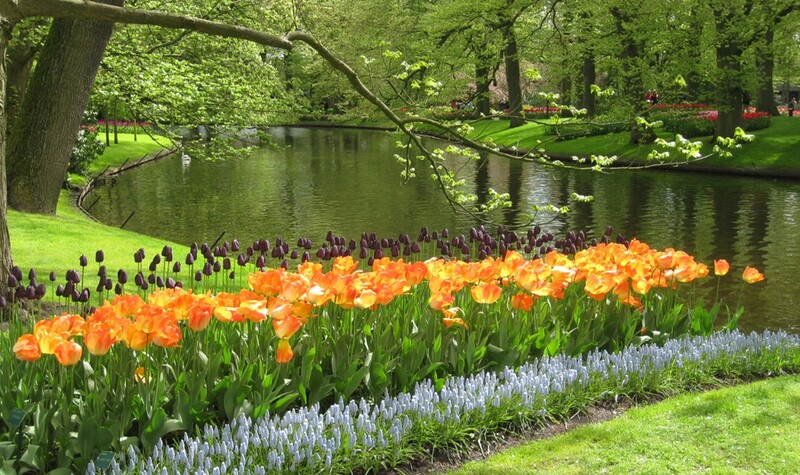 In addition to over 32 hectares of flowers, Keukenhof offers 30 inspiring flower shows, 7 amazing inspirational gardens and 100 wonderful works of art. 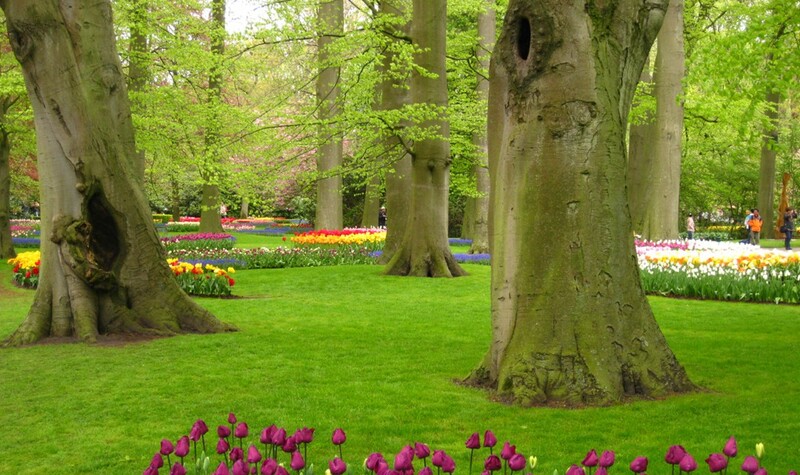 So plan and prepare to be in the park for a whole day. 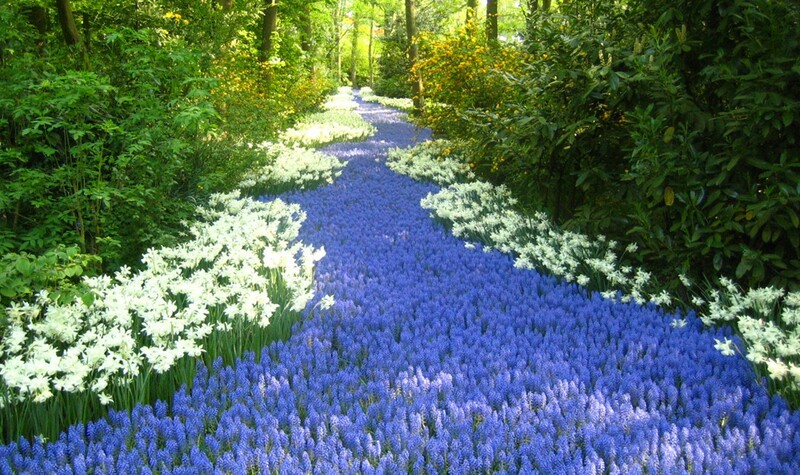 Keukenhof is situated in Lisse, between Amsterdam and The Hague in the Bulb region. 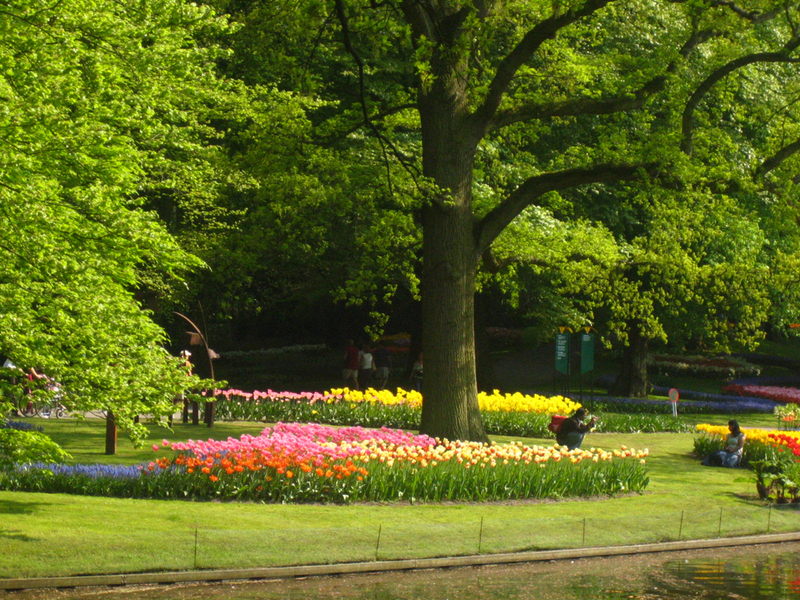 From the highway and major roads the route to Keukenhof is clearly indicated. 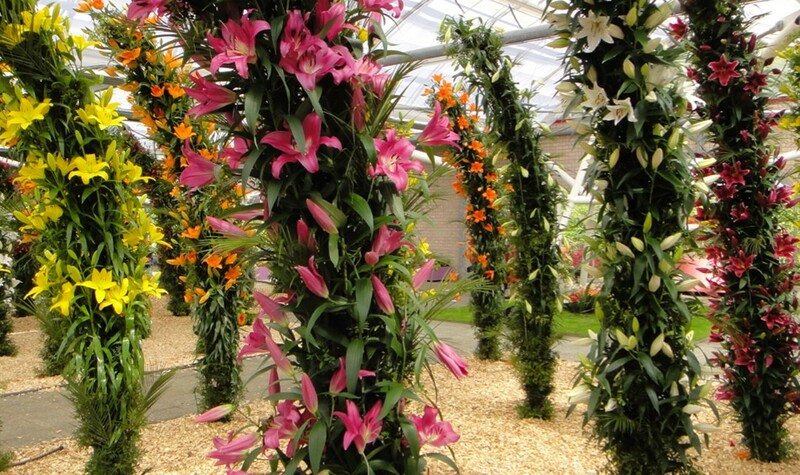 When you buy a ticket via TicketBar you can skip the queues. 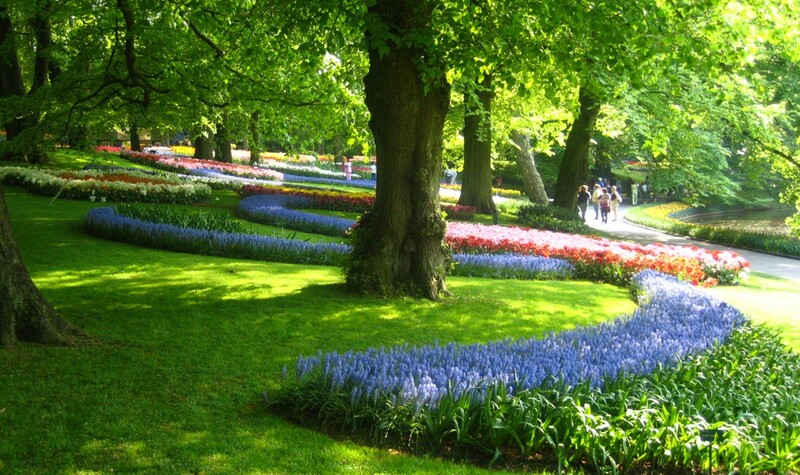 Unfortunately we do not have any information (yet) regarding how sustainably the Keukenhof is run.